We know the power of scent has a strong psychological influence – affecting all aspects of our life, from our buying habits to our romantic attractions (read more about scent marketing here). As I explained in Polarizing Scents, smell is our most primal and intuitive sense. Our individual perception of any experience is greatly influenced – often subconsciously – by its associated smells. 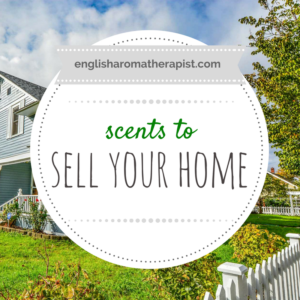 So, when it comes to selling your home, it’s important to think about how your house SMELLS to prospective buyers. A recent survey found that 86% of people said the smell of a house could be the difference between making an offer on the property or not. 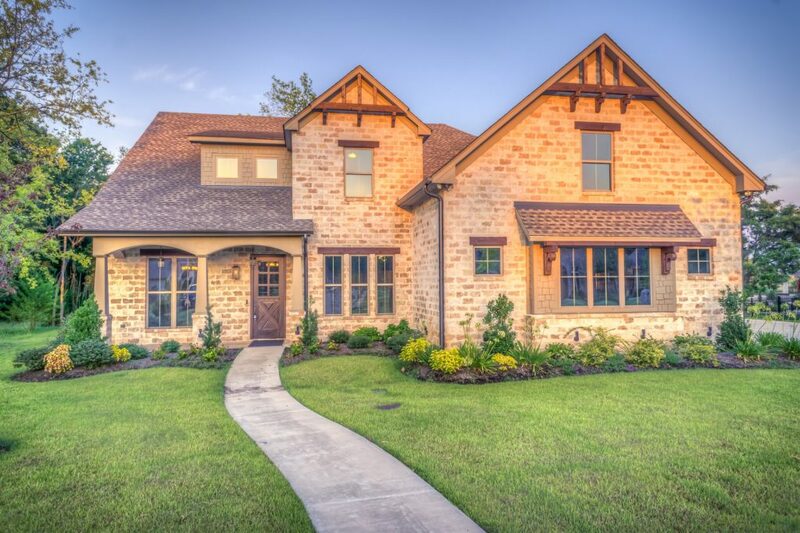 When your home is on the market, you want to make it as attractive as you possibly can. After all, it’s one of the biggest purchases most people will ever make! It’s worth making a little extra effort to persuade someone to sign on the dotted line. 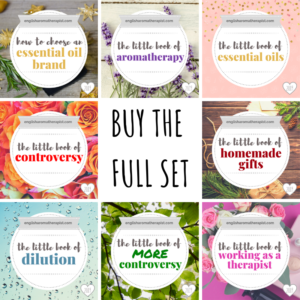 I see this question asked all the time on Facebook – which essential oils should we diffuse when selling a house? Scent perception is hugely subjective. What one person loves, another can find repulsive. This applies to EVERY smell – even ones you think are universally popular (yep, even lavender). When people ask about this topic, I often see recommendations for vanilla – it’s generally considered to be a comforting, homely and welcoming scent. The problem is – not everyone is going to like it! Personally, I can’t stand vanilla. If I went to view a house that smelled of vanilla, I would be looking for a hasty exit. Think of an essential oil you really hate – maybe patchouli, geranium, clary sage, ylang ylang or vetiver? These are all great examples of scents that are incredibly polarizing – just like Marmite, you either love or hate them! How would you feel if you entered a house that smelled strongly of a scent you hate? Even if that scent was only temporary, it would influence your overall perception of the property. You certainly wouldn’t want to spend time there. There is no guarantee that your choice of “welcoming” essential oil scents will be well-received by your prospective buyers. No matter how lovely it smells to YOU, others might not feel the same way. And the objective is to impress THEM, after all! Plus, you don’t want to give the impression that you’re trying to cover up bad smells by diffusing essential oils. Aside from scent preferences, there are more serious reasons not to diffuse essential oils for unknown visitors. Some people have allergies and sensitivities to oils, which can cause unpleasant reactions. 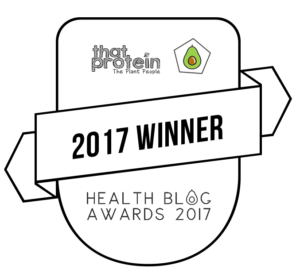 It’s very unlikely you’ll know the medical circumstances of people coming to view your home in advance. Even mild diffusion can cause headaches, dizziness or nausea for some people. Plus, you don’t know who is pregnant, or if children and babies will be coming along. 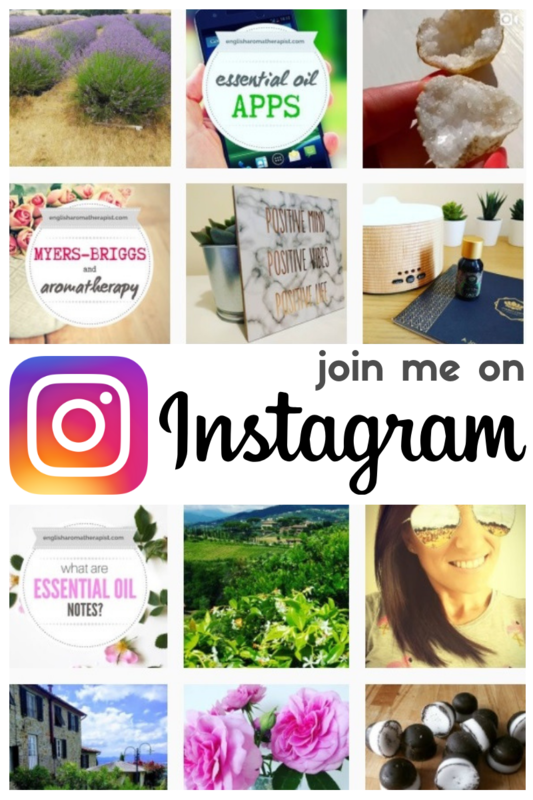 Really, there are so many variables – which is why I’ve previously written about why it’s not a good idea to diffuse essential oils in public places and classrooms. If you MUST diffuse essential oils, stick with citrus scents, such as orange or lemon. These smell fresh, clean, familiar and don’t usually feature highly on the “most hated” lists! Don’t go overboard – only use a few drops, and don’t diffuse for more than 30 minutes without taking a break. Keep it subtle. In addition, I would strongly advise opening at least one window. You’ll get used to the scent and might not realise how overpowering it is for people entering the room. Personally, I believe the best scent for a new home is FRESH AIR. And no, this does not mean spraying Febreze everywhere! Get all those windows open and air the place out. This is particularly important if you have pets! 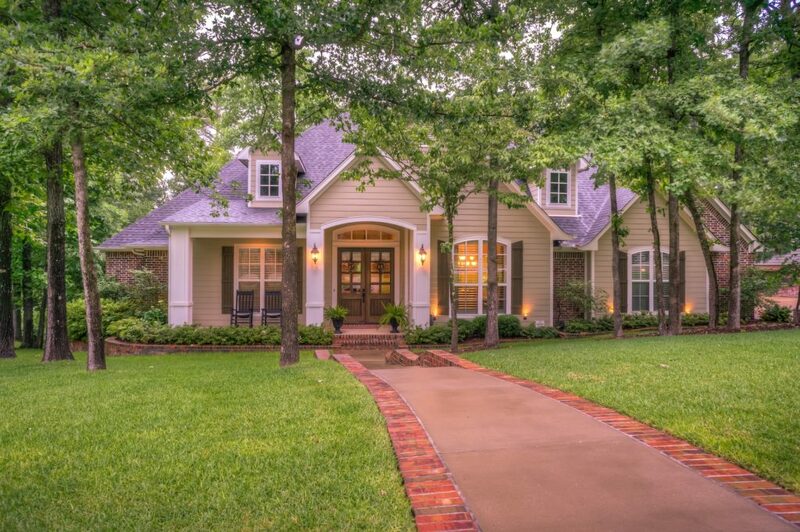 A house that smells fresh and clean will be popular with everyone. Avoid artificial plug-in air fresheners, room sprays and scented candles. These tend to be headache-inducing, sickly and overpowering. Masking smells with fragrance is not a good idea – work on airing the place out instead. Beyond essential oils, there are other simple ways to subtly fragrance your home. Delicious food scents can work well, but I would steer clear of strong cheeses, onions, garlic, fish and anything meat-related. Simple smells are the most effective. Aim for a subtle background scent, rather than an assault on the olfactory system. Best of luck!